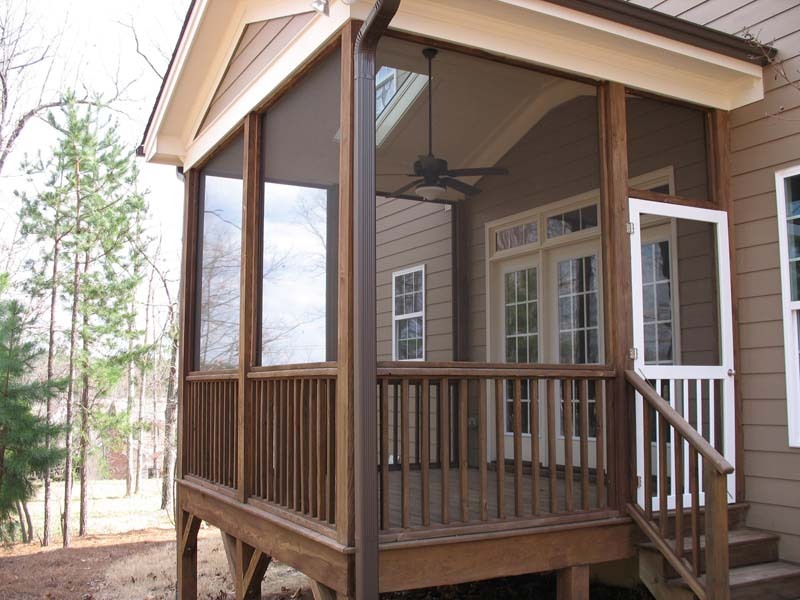 According to the Department of Housing & Urban Development, “A good way to keep your house cool in the summer is to shade it from the outside. 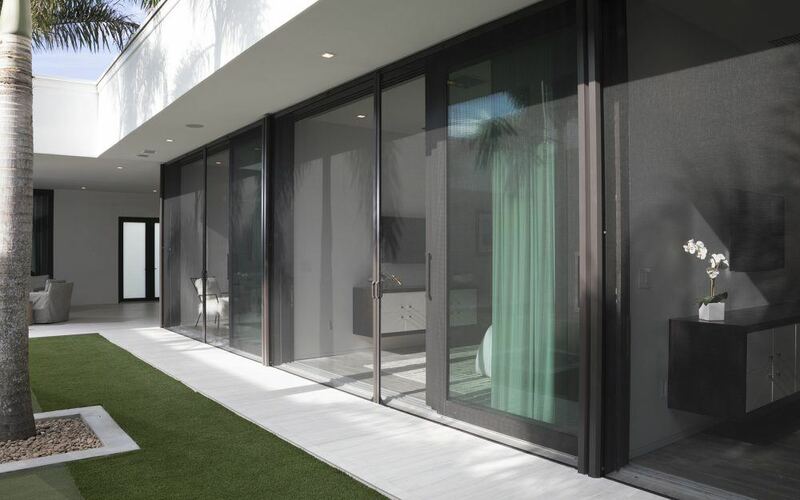 Any way that stops the sun before it gets through the glass is seven times as good at keeping you cool as blinds or curtains on the inside.” Solar Screening blocks up to 90% of the sun’s harmful rays and can save up to 20% in energy cost. 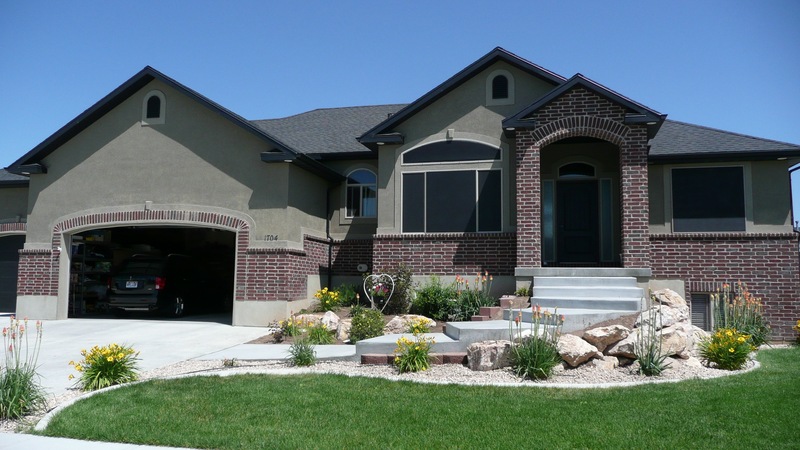 Our exterior sun control screens install similar to insect screens to help cool your home by reflecting, absorbing & dispersing solar heat & glare before it penetrates the glass in your windows & doors. Not only will they increase your level of comfort but they can pay for themselves over time with energy savings and increasing the life of your window coverings, carpeting and furnishings. They also provide more privacy. What is amazing is how good the outward visibility is. Honestly – you have to see it to believe it! Not only are sun control screens more effective than tint but they are also more flexible because they can easily be removed. 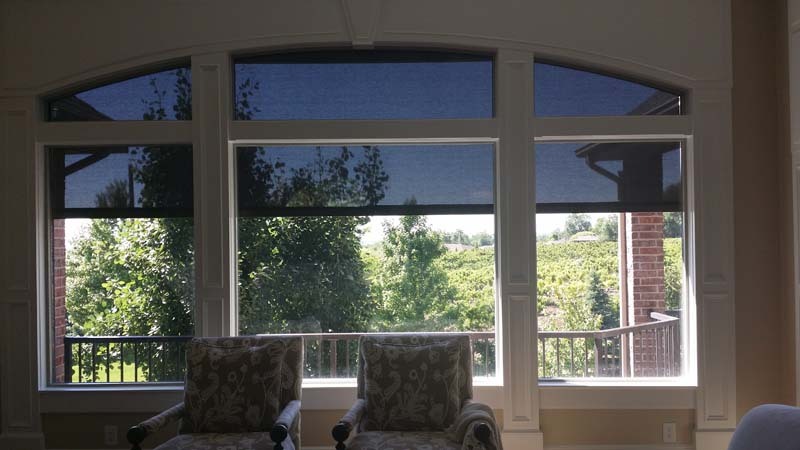 Why Choose Stationary Sun Screens? 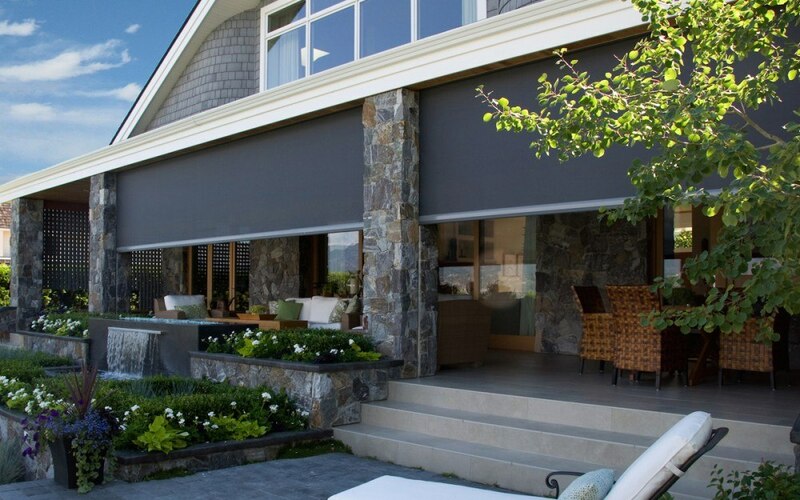 Another option is to install exterior roller shades. They offer even more flexibility as well as higher UV blockage. Like our retractable insect screens – they are there when you need them and out of the way when you don’t. They can be operated with pull chains, cranks or motorization. We have several brands, models and options to choose from. We are sure to have a product to meet your needs. Call today to set up an onsite inspection and consultation. 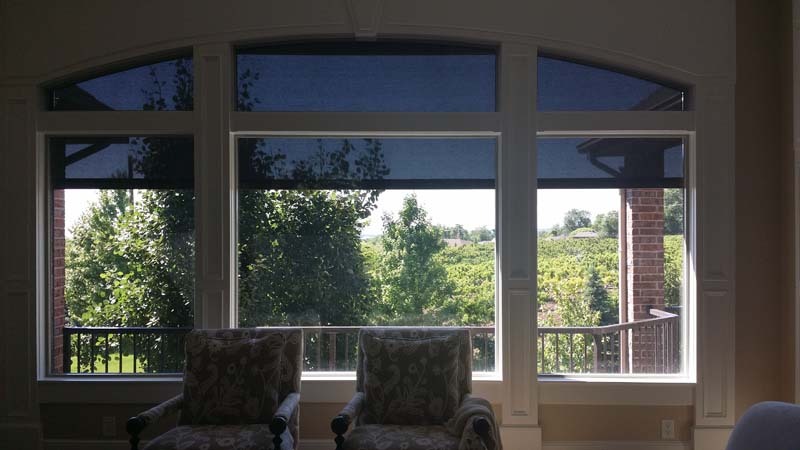 Why Choose Retractable Sun Screens? Raise & lower at the touch of a button. 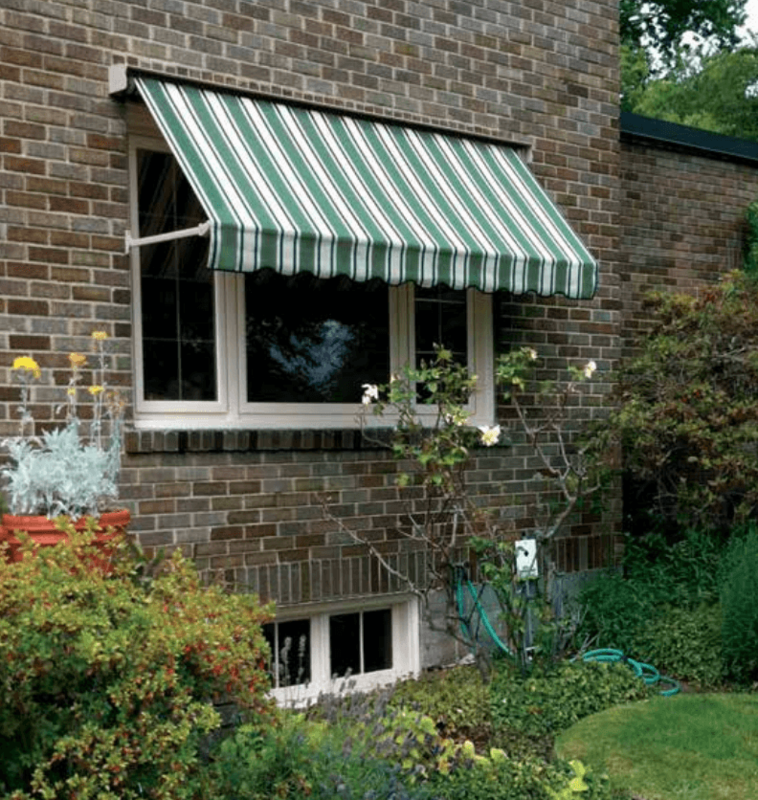 Awnings help you get more enjoyment from the outdoors. 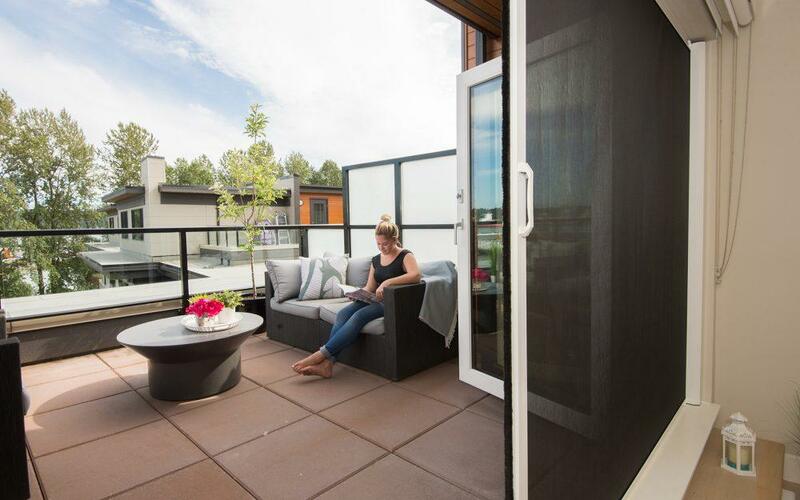 With motorized or non-motorized options, you can expand your outdoor space, protect your furnishings, block the sun, and outsmart the weather. 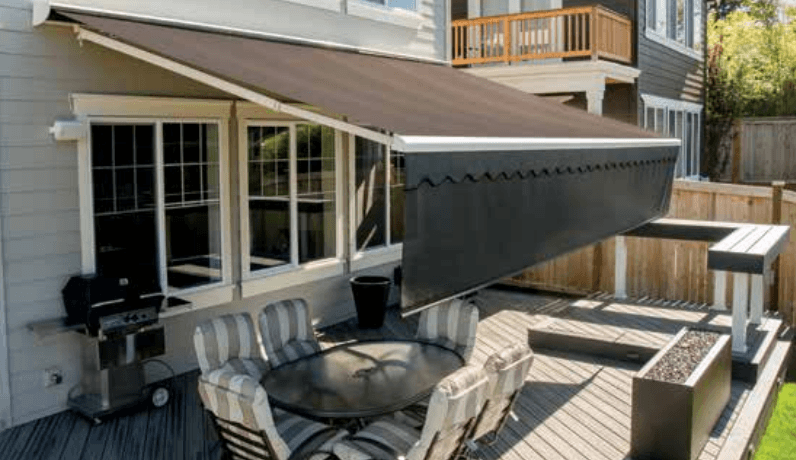 Outdoor window awnings come in many shapes and sizes to fit your home and awning needs; our retractable widths go up to 23 feet. 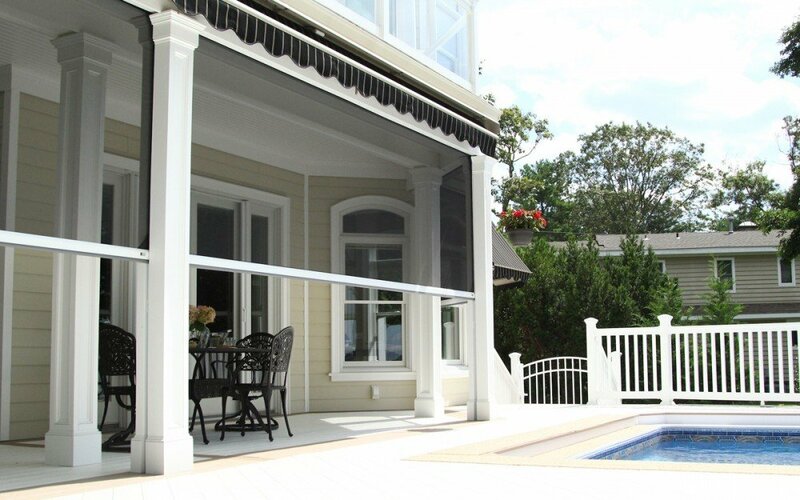 Protect your patio, windows, and more with retractable awnings. Blocks up to 100% of the sun’s harmful rays. 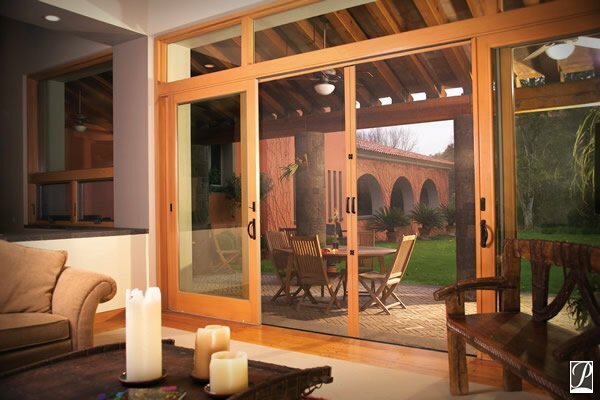 Reduced heat & glare in existing outdoor space. Can also add a short retractable sun screen for even more protection. Even though it is seven times more effective to block the sun on the outside of the window than it is on the inside, sometimes interior roller shades are the way to go because they are so convenient. There are many fabric options with interior shades that are not available on exterior shades. In addition to color options they are available in openness factors from 1 to 10 percent. 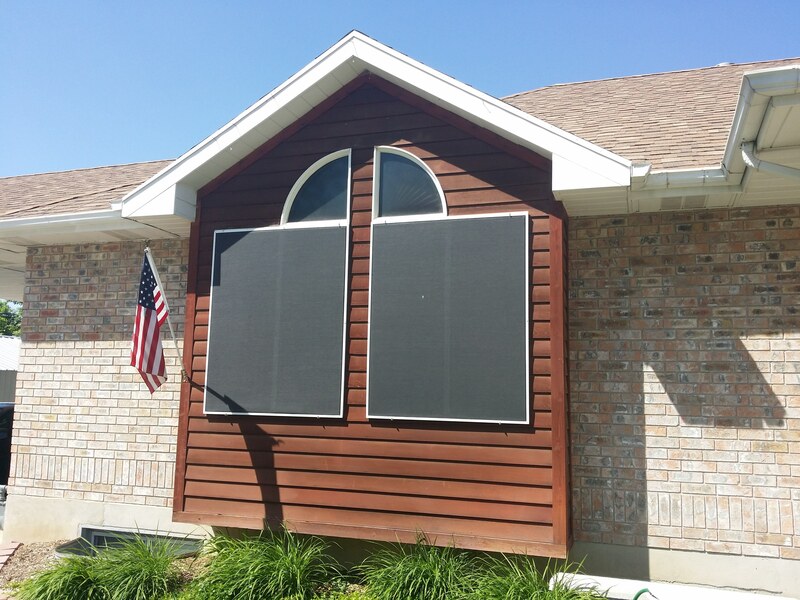 Like our retractable insect screens – they are there when you need them and out of the way when you don’t. We have several brands, models and options to choose from. We are sure to have a product to meet your needs. Call today to set up an onsite inspection and consultation.